One of the best desserts while I was living in Mexico was Arroz con Leche. This sweet rice pudding with a hint of cinnamon was originally brought to Spain by the Moorish occupation of the region. Nowadays you can find it almost all over Latin-America. 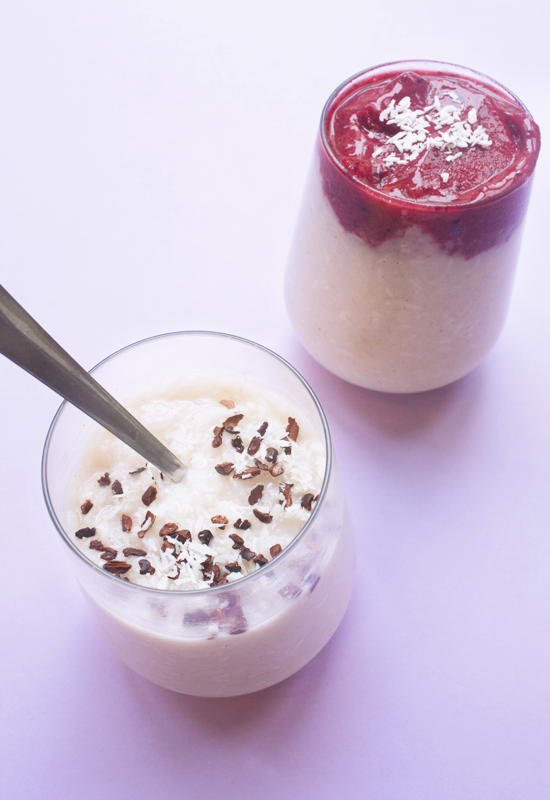 My recipe is a healthier dairy-free version made with coconut milk: arroz con leche de coco. I use coconut sugar instead of regular white sugar which gives it a subtle hint of caramel. The food in Mexico is fantastic: rich, simple, pure and always exciting. Having spent about 4 years in the Mexican Caribbean, I would just fly there this moment to have a taste of chilaquiles, tacos, paletas de coco, sopa de tortilla and enchiladas. Mexico holds a special place in my heart: it was the first place outside of the Netherlands where I lived as an adult. I met a special someone there, had my first two businesses there, a health food cafe and a Martial Arts school. My spiritual journey started there and I snorkelled and dived there for the first time in my life. I did my test for my first Dan black belt in Taekwondo and participated in several tournaments. I learnt Spanish, followed the trails of the ancient Mexican tribes in Palenque, Teotihuacan, Coba, Uxmal, Tulum, Monte Alban and ate a bunch of chilaquiles, quesadillas and watermelon. Unforgettable memories. 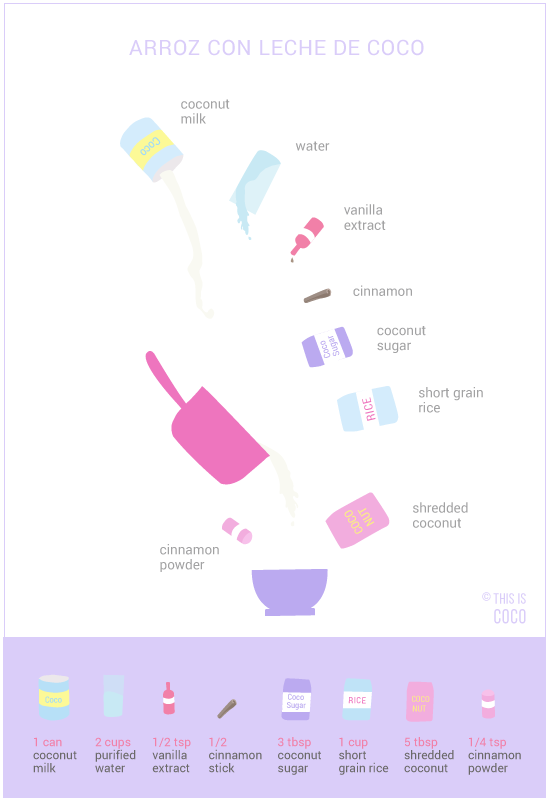 Sometimes a simple flavor or scent can bring back past times: arroz con leche de coco is one of them! I made one of the arroz con leche de coco with frozen berry frappé. This is not traditionally a part of arroz con leche, but my take on it, which gives it a refreshing twist. If you decide to make it, you’ll need 1 cup of mixed frozen strawberries and raspberries and a bit of sweetener such as maple syrup. Mix it all in a food processor, just about when the rest of the dessert is ready and serve it immediately. Put all the ingredients except the rice in a pot and bring it just before boiling. Reduce heat and add the rinsed rice to it. Let it simmer on low heat for about 20 minutes, add more water when needed. The arroz con leche de coco is supposed to be creamy but not liquid. Serve with shredded coconut, a dash of cinnamon powder, cacao nibs (optional) and enjoy!